We are a dynamic design and specialist manufacturer of die tools for the investment casting industry throughout the world. Our focus is on supplying the optimum performing die of the highest quality and in the shortest lead-time. We will not dilute our focus from die associated manufacture. Our drive is to continuously develop our people and offer a work and lifestyle balance. 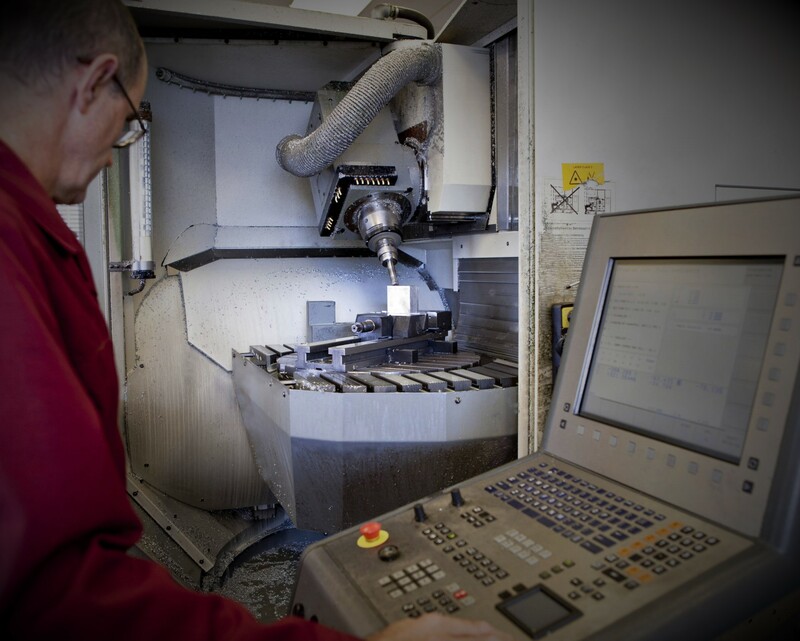 We will constantly review our capability to process and manufacture our product better and quicker. We will support our customer, understand their needs, and respect their confidentiality.